The K&M Soprano Saxophone Peg is a lightweight accessory, great for travelling musicians. K&M has added felt pads to the design to ensure the saxophone is protected during use. 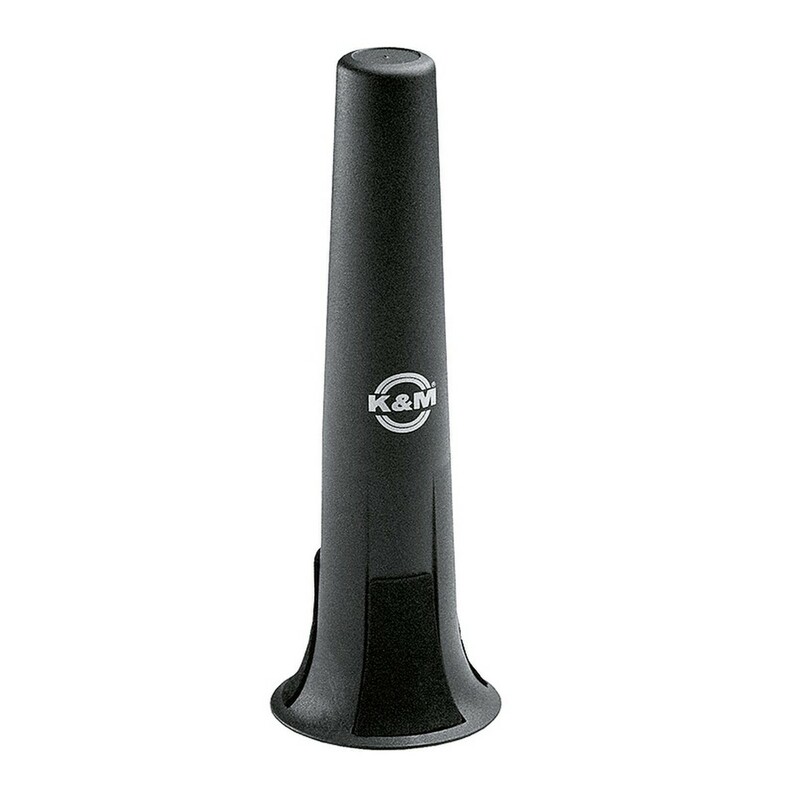 The plastic peg is finished in black and features a Konig and Meyer logo.